Fieldtech Solutions’ range of Premiun Graded Sand and Gravel is produced from water washed high purity silica. Dry screening ensures excellent control of Particle Size Distribution. The sand & gravel is tested and controlled to rigorous standards which ensure consistent physical properties resulting in predictable and repeatable performance. 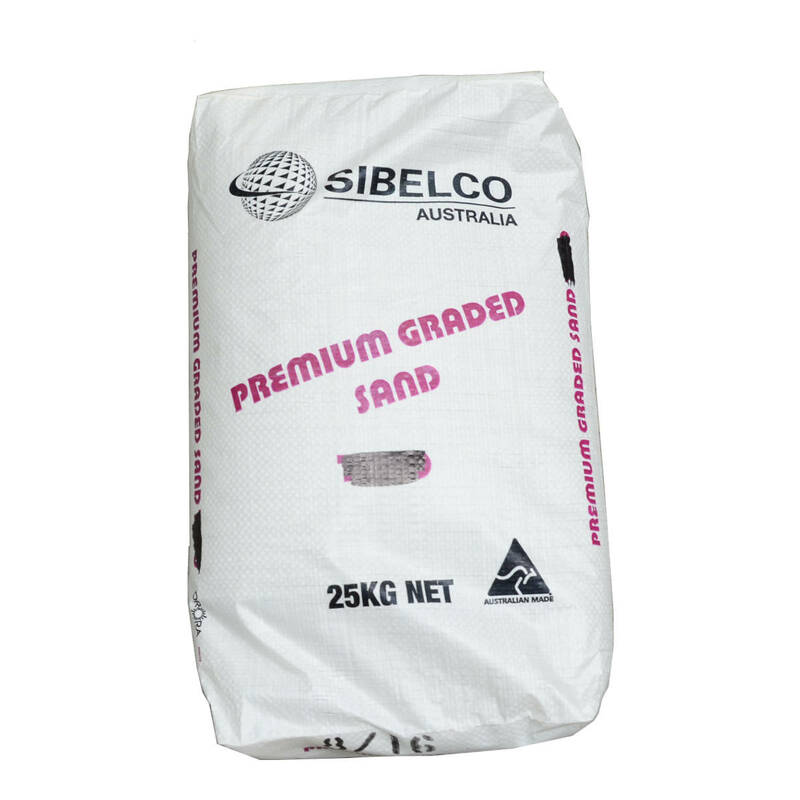 Sibelco Australia actively manages a Quality Management System certified to ISO9001:2008. High quality Gravel typically finds use in applications such as water filtration, drilling and flooring. The following typical properties may help you to determine the product which will best suit your application.